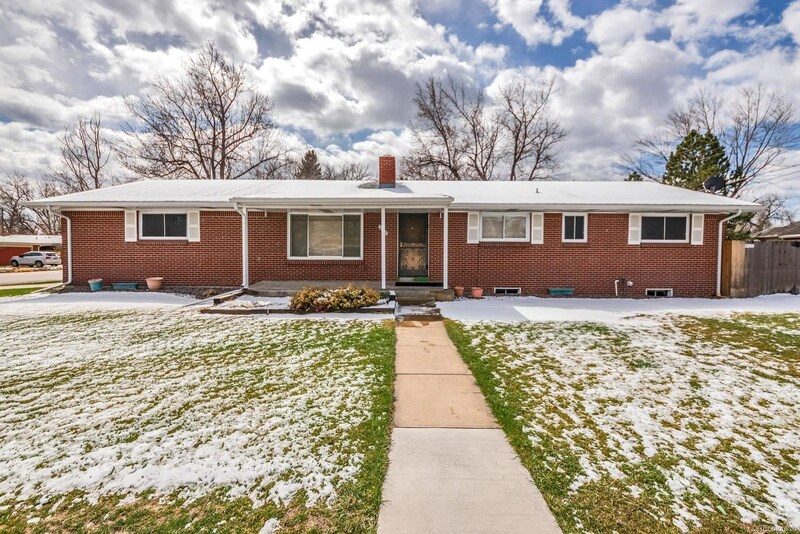 Welcome to your new mid-century modern home! 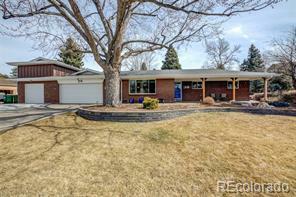 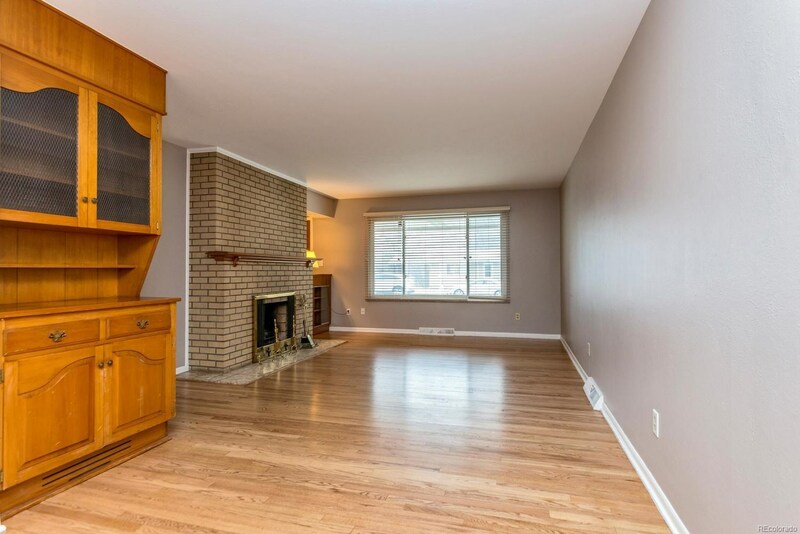 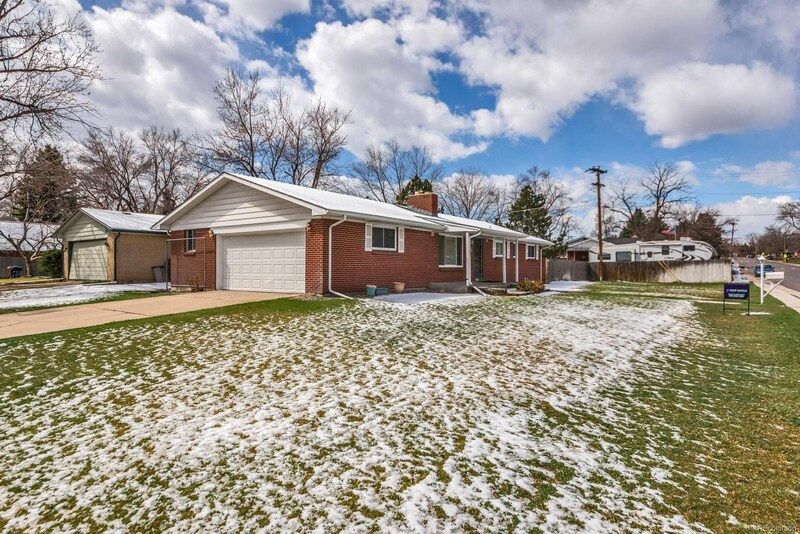 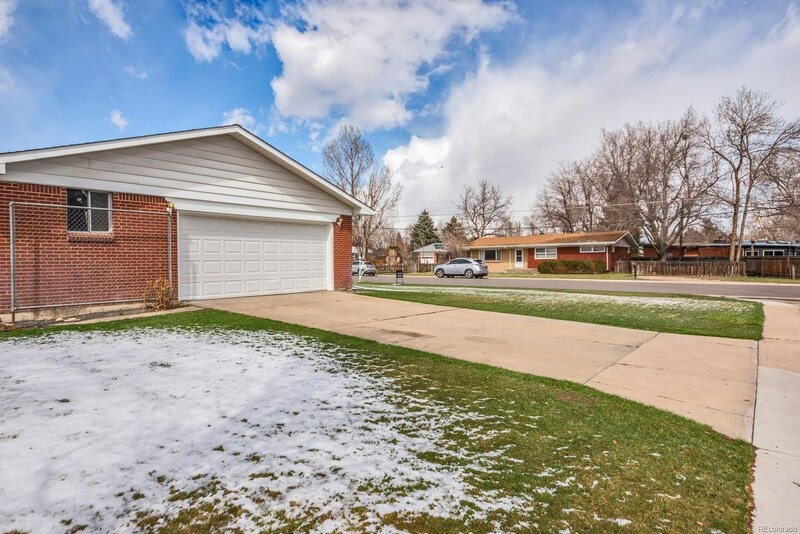 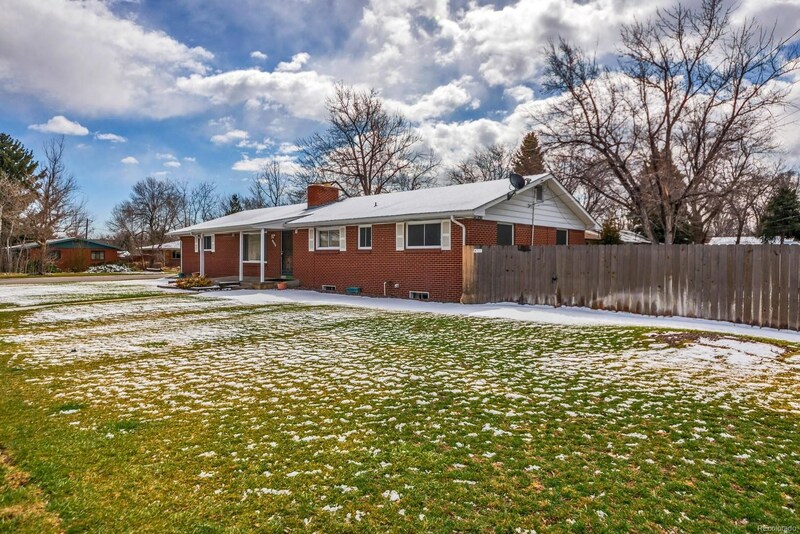 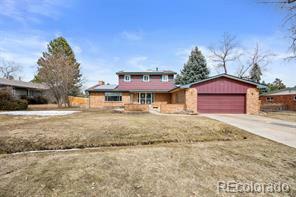 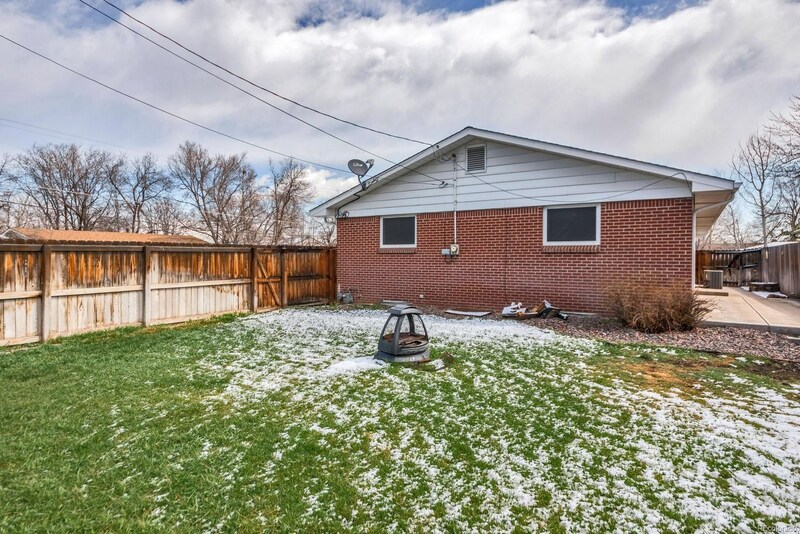 This fantastic brick ranch with side loading garage sits nicely on the large 10,619 square foot lot, large oversized garage, finished basement, fantastic hardwood floors, newer roof - furnace and A/C unit, newer main sewer line and it has a well for outside grass watering. 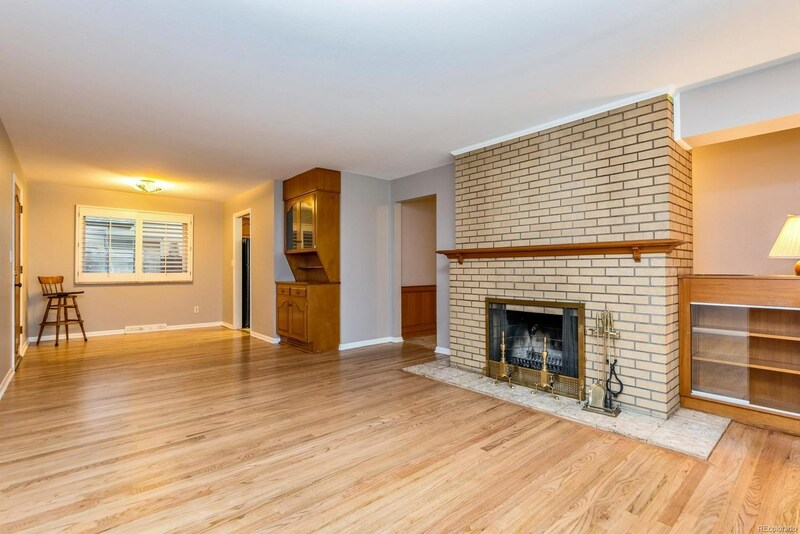 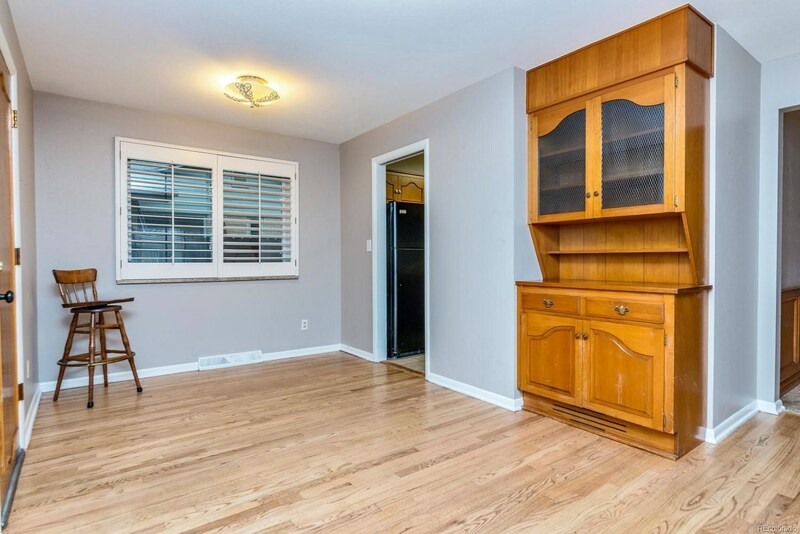 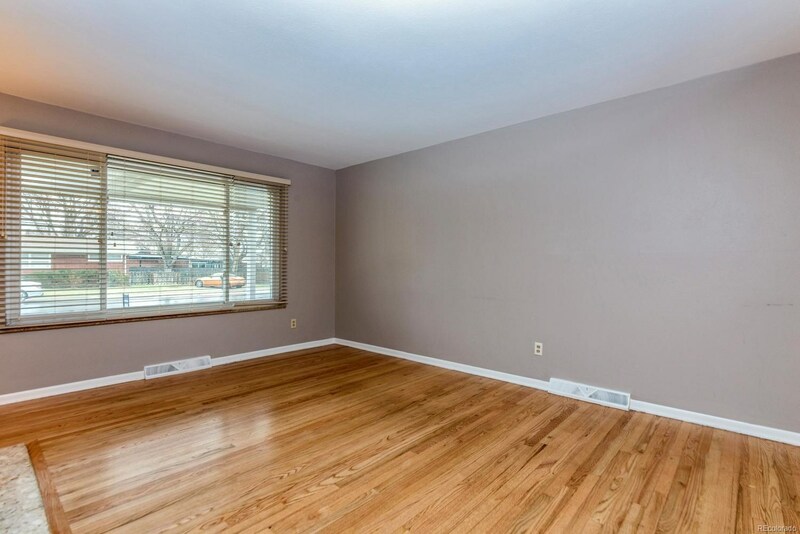 With a mixture of some remodeling that was done and some original features, this home is so Cool that you could move in today and enjoy it or make it your own as you go. 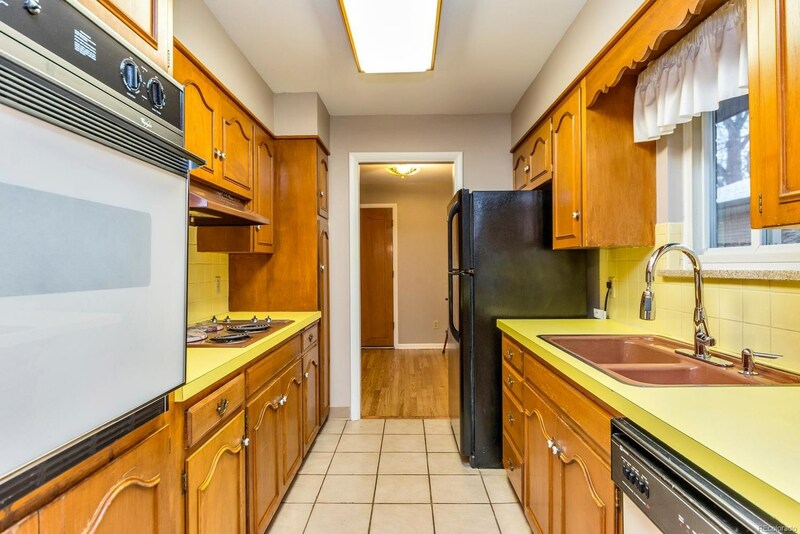 Before you leave the house you must check out the 2 really unique features in the main floor bathroom, which we bet you've never seen before!